It is normal that with age, elderly people tend to forget simple things that otherwise were very routine and common to them. When this starts to occur more frequently or more major things are forgotten (like where a person lives, the names of relatives, etc.) this can be a sign of Alzheimer’s disease. This disease is devastating to those families that are affected as quality of life can quickly decline as more and more nerve cells die in the brain. Often beginning subtly and progressing slowly, Alzheimer’s disease is often blamed as just typical forgetfulness in the later years of life. As time progresses it often becomes obvious that there is a more serious problem going on. Driving a car, cooking, writing, reading and managing a household become far too difficult for a person to take on each day and confusion takes over. Later on when the person is very confused they may become anxious, paranoid or even violent. This is usually an indicator that professional help is needed and sometimes around the clock, full time medical care. Many people need assistance with very routine and common tasks like bathing, cooking, feeding and using the bathroom. Of course this is in the later stages of Alzheimer’s and for many years early on after diagnosis, a person can live at home with a little bit of extra help from family members or friends. Having trouble remembering things both short term and long term. Inability to complete basic math such as when paying the bills or buying something at the store. Wandering away or getting lost. Putting things away in incorrect or odd places. Forgetting how to accomplish basic tasks such as brushing teeth or grooming oneself. Confusion regarding time; such as getting generations mixed up, people, places, etc. Forgetting the name of very common items that occur in every day life like an apple, a house, a car, etc. Leaving home and forgetting how to get back or not remembering where one came from. A thorough physical and check up. Review family history, including family members who had Alzheimer’s disease. Question a day in the life of the patient, including what kind of common tasks are easy and which are hard. Speak with a family member who can explain what has been going on. Have the patient answer some questions such as who the current president is, what the date is, simple math problems, counting, etc. The final step is sending the patient for a brain scan that will show the current state of the brain and how it is functioning. 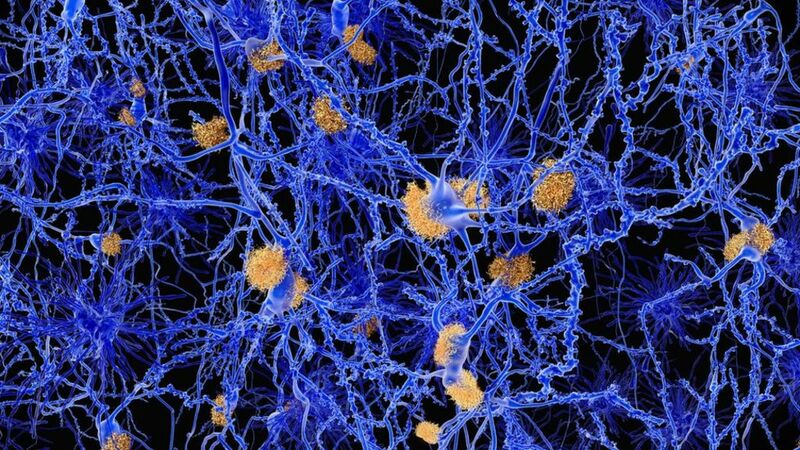 Patients with Alzheimer’s disease have trouble remembering things and are not able to exercise good judgment. While the cause of the disease is not yet understood by scientists and medical professionals, it often affects adults that are over the age of sixty years old. In some situations, mild cognitive impairment is present but not due to Alzheimer’s disease. If you or someone you know and love is showing early signs of Alzheimer’s disease, early intervention and treatment is key. Families in Canada order more medicines per person than any other area. The variety of medications marketed by companies is no doubt a contributing problem to prescription preparation abuse epidemic. Various remedies are used to treat Bladder inflammation. Certainly it isn’t all. Kamagra is a preparation set to treat many upsets. What do you think about https://levitra-cost.com/levitra-20-mg.html? When you order medications like Kamagra you have to mind about levitra 20 mg. More information about Kamagra available at levitra 20mg. Generally, both men and women are afflicted by sexual dysfunctions. At times another disease can cause to impotence. Preparatory to purchasing Kamagra or other generic, speak to your dispenser if you have any allergies. Talk to your health care vocational any changes in libido you have skilled. Online pharmacy is a best way to find a doc in your area who treats this kind of malfunction.